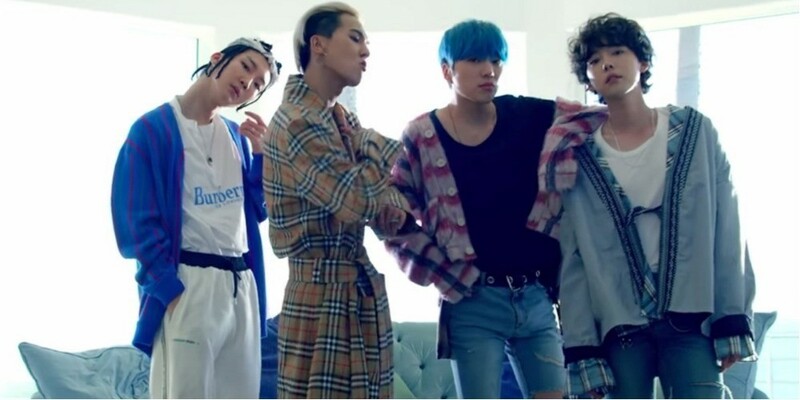 WINNER talked about the choreography for "Everyday". 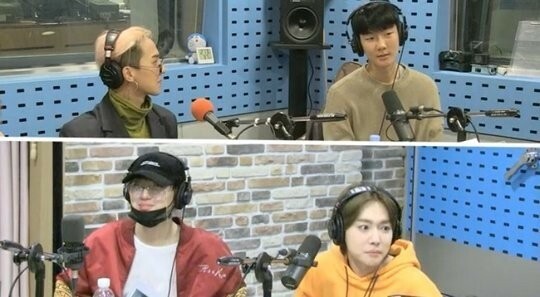 On April 9, WINNER guested on SBS Power FM's 'Lee Kuk Ju's Young Street'. Kang Seung Yoon introduced the group's new album 'EVERYD4Y' and said, "It's our first full album in 4 years. It's a precious album with our self-composed tracks that we worked on one by one. I hope many listen to it." He also shared about the choreography and said, "Out of all the songs in the past 4 years, I think it's the most restless choreography."